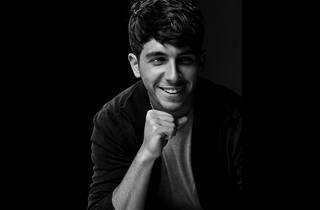 Zurich-born pianist Teo Gheorghiu is already an international sensation at 23. Some may remember Gheorghiu from the film Vitus (2006), in which he played a piano child prodigy. Attend the concert to see his piano skills in real life!